Greece will be the Guest of Honor at this year’s 29th Moscow International Book Fair that will take place from 7 till 11 September 2016, at Moscow’s largest exhibition center, VDNH. The Russian Federal Agency for Press and Mass Communication appointed Greece as the Guest of Honor on the occasion of the Joint Year Greece-Russia 2016, while Russia was in turn the Guest of Honor at the 13th International Thessaloniki Book Fair in May. The Hellenic Foundation for Culture, under the auspices and with the support of the Ministry of Culture and Sports, is in charge of organizing the Greek delegation, while the events’ program was developed by the HFC with the collaboration and support of the following cultural institutions: Cavafy Archive-Onassis Foundation, State Museum of Contemporary Art, Greek Film Archive, Greek Film Center, Michael Cacoyannis Foundation, ASIFA HELLAS – Greekanimation.com, Greek IBBY-The Circle of the Greek Children’s Book and the Embassy of Greece to the Russian Federation, as well as the Department of Byzantine and Modern Greek Studies of the Lomonosov Moscow State University. This occasion is undoubtedly an exceptional opportunity to develop our literary and cultural relations in order to form a network of communication and exchange on a cultural and trading level in the book field. The traditional, long-standing relations between the two countries have faded in recent years as very few modern Greek writers are being translated in Russian, while at the same time only a very small number of modern Russian writers are known to the Greek audience, due to the lack of translations. This collaboration creates opportunities and potential of re-introducing ourselves to the Russian audience and presenting our contemporary cultural identity as it is revealed through books, investing in a fruitful dialogue. The Minister of Culture and Sports and Head of the Joint Year Greece Russia 2016 professor Aristedes Baltas will preside the opening of the Greek stand at the MIBF, while the President of the HFC, professor Konstantinos Tsoukalas, and the President of the Parliamentary Committee on Education professor Kostas Gavroglou will also be attending. The opening of the MIBF will be presided by S.Ye.Naryshkin, Chairman of the State Dume of the Federal Assembly of the Russian Federation. Speakers: Professor Aristedes Baltas, Minister of Culture and Sports of the Hellenic Republic, Head of the Joint Year Greece Russia 2016, Professor Konstantinos Tsoukalas, President of the Hellenic Foundation for Culture, Professor Kostas Gavroglou, President of the Parliamentary Committee on Education. Dimitris Papanikolaou, Associate professor in Modern Greek and Fellow of St. Cross College, University of Oxford, Scholarly Advisor to the Onassis Foundation will be coordinating the discussion, while the Ambassador of Greece to the Russian Federation, Andreas Friganas, will also address the audience. Apart from the invited writers, four Greek publishers: Hestia Publishers and Booksellers, Kaleidoscope Publishers, Ikaros Publishing, Patakis Publishers responded to the Hellenic Foundation’s open invitation to Greek publishers, sending representatives who will participate in the Meeting for Book Professionals with Russian publishers scheduled for Thursday 8/9/2016 at 14:00, at the Greek Stand’s library. 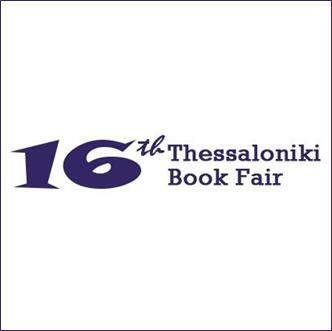 On the same day, at 11:30, Sokratis Kampouropoulos, book expert, book policy working group of the Ministry of Culture and Sports, will make a presentation of the Greek book market at the international book forum organized by the Russians. The visitors of the Greek stand will have the opportunity to meet aspects of Greek culture, since a selection of around 600 publications from 50 publishing houses, representative of the rich literary, scientific and artistic production of Greece spanning from antiquity, the Byzantine era, the Enlightenment, the 20th century until today. 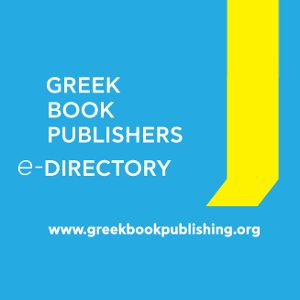 BOOK TYPES: Prose, poetry, children’s books, essays, chronicle, science, theater, travel and museum guides, recipes, comics and graphic novels, Greek language learning, Greek books in Russian. 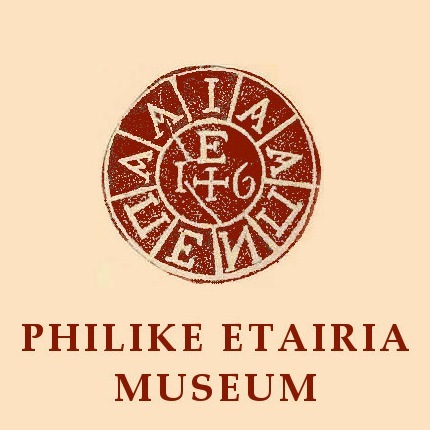 ART BOOKS: Byzantine art, history, archaeology, Ancient Greek history and art / Greece: tourism, photography, tours / Contemporary Greek art, sculpture, photography, typography / Theater, cinema, music. The 200 sq.m. Greek Stand with a modern minimal design in white and blue accents that alludes to its Greek origin, includes a Reception – Meeting Area, a Library – Reading Room with a large table in the middle, inviting visitors to leaf through books and learn about Greek books, the Children’s Corner that will house an Exhibition of Greek Children’s Books’ Illustrators, workshops and screenings of award-winning animation films, the Literary Café, where many literary events and screenings will be held, as well as the exhibition of of book-works of arts from the State Museum of Contemporary Art and additionally a special area dedicated to Cavafy that has been curated by the Cavafy Archive-Onassis Foundation. At the same time, important Greek writers and artists will travel to Moscow in order to participate in the events’ program that includes 30 events that aim at introducing the modern cultural face of a small country with a great history that maintains deep historical and cultural ties with Russia, through literature, cinema, visual arts, music. “The new spirit of Greek literature”, with the participation of writers Ioanna Bourazopoulou, Giannis Palavos, and Christos Chrysopoulos and literary critics Mikela Chartoulari and Vangelis Chatzivasileiou. “Greek crime fiction facing the challenges of the era” presentation of the course of Greek crime fiction by Vangelis Chatzivasileiou. Academic lectures by: Hagen Fleischer, Venetia Apostolidou, Alexandra Ioannidou in collaboration with the Department of Byzantine and Modern Greek Studies of the Lomonosov Moscow State University. Professional meetings for Greek and Russian publishers and a presentation of the Greek book market at the international forum of the MIBF. 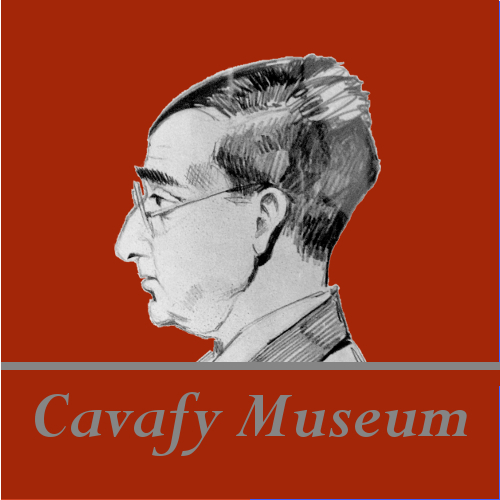 A special area dedicated to C. P. Cavafy with several events organized by the Cavafy Archive-Onassis Foundation. Children’s Corner: a Greek illustration exhibition, activities for children, screenings of animation films, meetings with children’s writers Alki Zei and Eugene Trivizas. Literature and cinema: screenings of Greek films inspired by Greek literature, including the academy award winning film “Z” by Costas Gavras. The writer Vasilis Vasilikos who wrote the novel of the same title on which the film’s script is based, will introduce the film. Screenings of award-winning Greek animation films for children and adults in collaboration with ASIFA HELLAS and Greekanimation.gr. The Art Exhibition “Typography as an act of art” and lectures by the director of the State Museum of Contemporary Art, Maria Tsantsanoglou and the curator Eirini Papakonstantinou. Greek Language Workshops by the Department of Byzantine and Modern Greek Studies of the Lomonosov Moscow State University.